Krušnohor Brewery. In 2015, a family brewery was started at the edge of the village of Kraslice. The name Krušnohor refers to its origin. This is a beer for real mountaineers, a beer of connoisseurs and anyone who likes a beer with a proper bite. Krušnohor mainly produces beers with a significant bitterness. 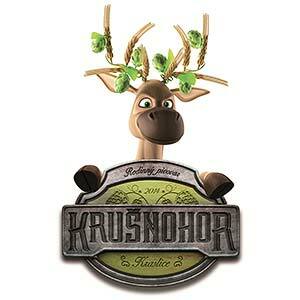 The production of Krušnohor consists of classic Czech lagers brewed using traditional technologies, but also top-fermented weizen and ales. All beers are unfiltered and unpasteurized, thus retaining their freshness and health-beneficial substances. 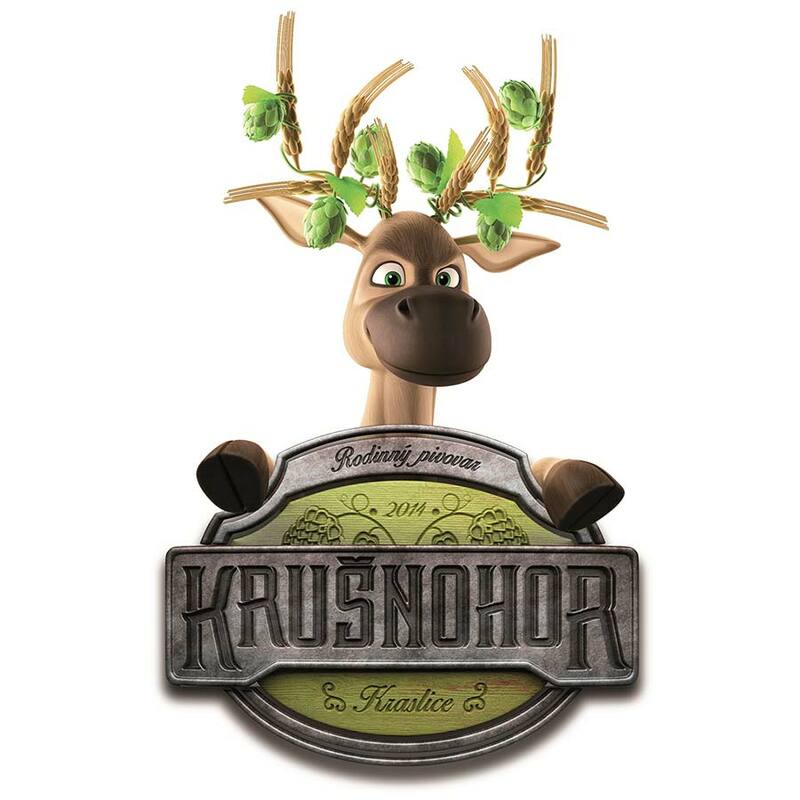 The Krušnohor Brewery produces four bottom fermented beers year-round – light 10° and 12°, Viennese 13° and dark 14°, and two top fermented beers – 13° Weizen and 17° IPA. A few other specials are always added. We also brew unusual beers here, for example stouts and beers from experimental hops from the CR abroad. Directly in the brewery, restaurants in the region, and other business throughout the Czech and Slovak Republics. We generally don’t provide tours, but if you visit us, we’ll be glad to show you the brewery if time permits. Krušnohor participates in many festivals in the Czech Republic and abroad. It currently doesn’t hold its own festivities.